46 pages with 25 different categories. 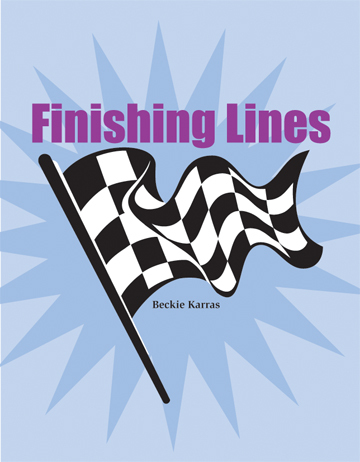 8-1/2" x 11" softcover book, written by Beckie Karras. My residents do really well with remembering certain lyrics and sayings! Good price for a good book. I purchased this book as a fun way to engage my (recently diagnosed with dementia) 90 year old mother's memory. We laughed and enjoyed 'finishing the lines'. I was a little disappointed that the "blanks" are not blank (the rest of the phrase follows after ...). I would have preferred to have actual blanks with the answers elsewhere in the book so she could pick up the book and enjoy it on her own. For that reason, I gave it 4 stars rather than 5, but I would still recommend this book to others working with a memory care person. 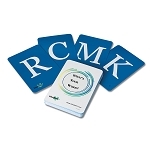 Nice product for people with ST memory loss. Provides sense of satisfaction. My husband loves it -- he is so proud of himself when he remembers so many of the sayings/commercials/quotes. It has been really helpful when he is restless; this snaps him into a positive mood. Thank you! Not only has been good for me to work with my mom who has dementia, we have enjoyed it ourselves as some of these we really didn't remember. I think it has been a great help to my mom and there are plenty of lines so you don't ran out of them can a hurry. I would definitely recommend this book.